Croajingolong National Park is a wonderful coastal national park in Victoria 450 km east of Melbourne, and 600 km south of Sydney. About 90 000 hectares, Croajingolong along with the adjourning Nadgee Nature Reserve is one of only 12 World Biosphere areas in Australia. More recently rarer east coast migrants such as Wandering Tattler (first record for Victoria found by none-other than me :-), Black Bittern, Striated Heron, Eastern Reef Egret, Australian Figbird, Topknot and White-headed Pigeon, Channel-billed Cuckoo, Australia Koel and Spangled Drongo, are all starting to be recorded with greater regularity. A Wandering Tattler I saw at Clinton Rocks in 2016. This was a first ever record for Victoria. Some of the other birds that I’ve recorded in this gully included Black-faced Monarch, Lewin’s Honeyeater, Cicadabird, Large-billed Scrubwren, Brown Gerygone, Eastern Whipbird, Rufous Fantail, Satin Bowerbird, Superb Lyrebird, Wonga Pigeon, Satin Flycatcher, Southern Boobook, Australian Owlet-nightjar and, in summer, flocks of White-throated Needletail circle over the gully each evening. 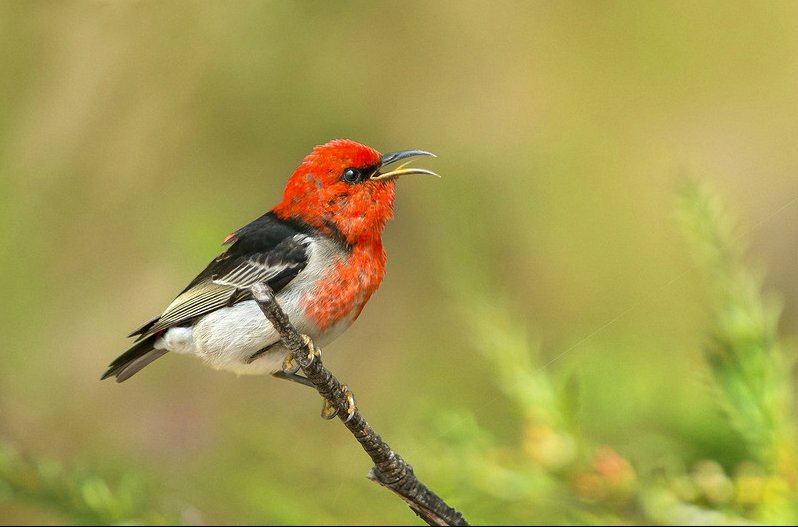 Scarlet Honeyeater. 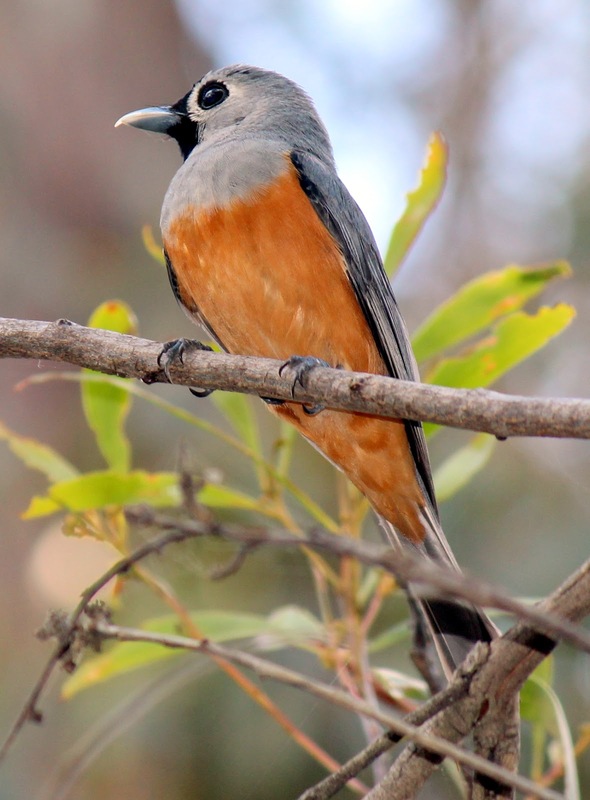 Another special birds to be found in summer at Croajingolong. Eastern Reef Egret can sometimes be seen on rocks around Bastion Point – as well as the beaches east of Bastion Point, such as Secret Beach and Quarry Beach. 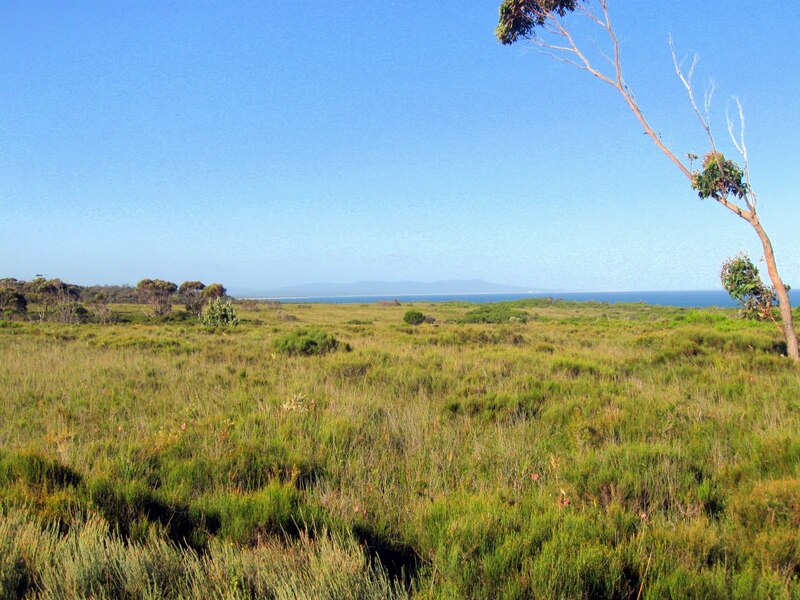 The superb heathland at Shipwreck Creek, habitat for Ground Parrot and Southern Emu-wren. With some effort Ground Parrot can usually be flushed here. I’ve visisted this site many times and have rarely failed to flush Ground Parrot and in one case I re-flushed one bird 4 times. Southern Emu-wren is also common here. This area also contains a population Chestnut-rumped Heathwren. Shipwreck Creek can also provide a few surprises. Perhaps the most interesting being a pair of Topknot Pigeon, which circled over the bush to the west of the uppermost heath area. At this site I’ve also recorded a single Brown Quail marching up the road, Jacky Winter, Leaden Flycatcher and White-throated Gerygone. As mentioned along Watertrust Rd there is also an area of heath that supports good numbers of Southern Emu-wren, and has potential for other heathland birds (such as Ground Parrot). 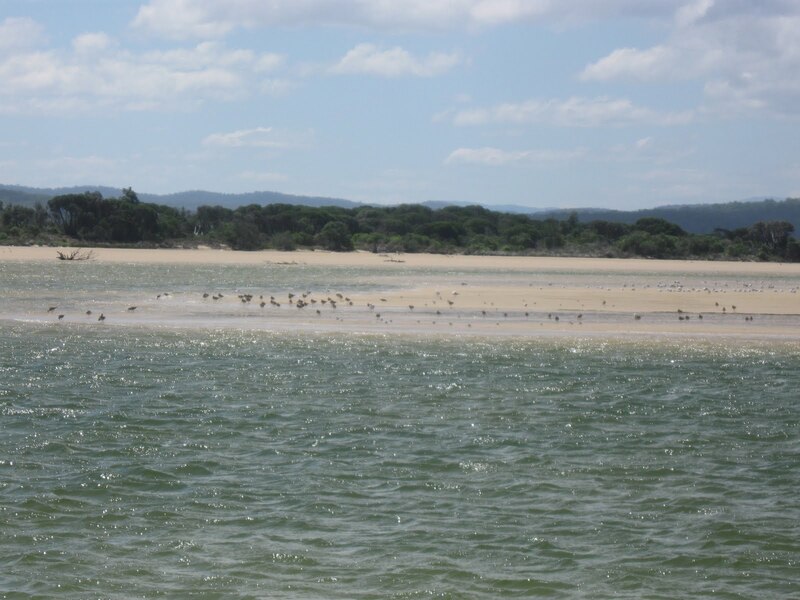 The Mallacoota Sewage Ponds are also worth visiting and usually contains some excellent waterbird such as Baillon’s Crake, Spotted Crake, Spotless Crake, Chestnut Teal, Wood Duck, Black-winged Stilt, Black-fronted Dotterel and Black Swan. I have also recorded Little Grassbird at this pond, a species considered uncommon for this area. Entrance to the walking track at Howe Flat. This is the place to look for Eastern Bristlebird in Victoria! Eastern Bristlebird can be found at Howe Flat near the short board-walk that’s located on the foot track that leads south to the coast from Howe Flat Track. The board-walk is on the second track that you come across (as you head west) on Howe Flat Track, although it actually later joins up with first track. Habitat along both tracks is suitable for Eastern Bristlebird. 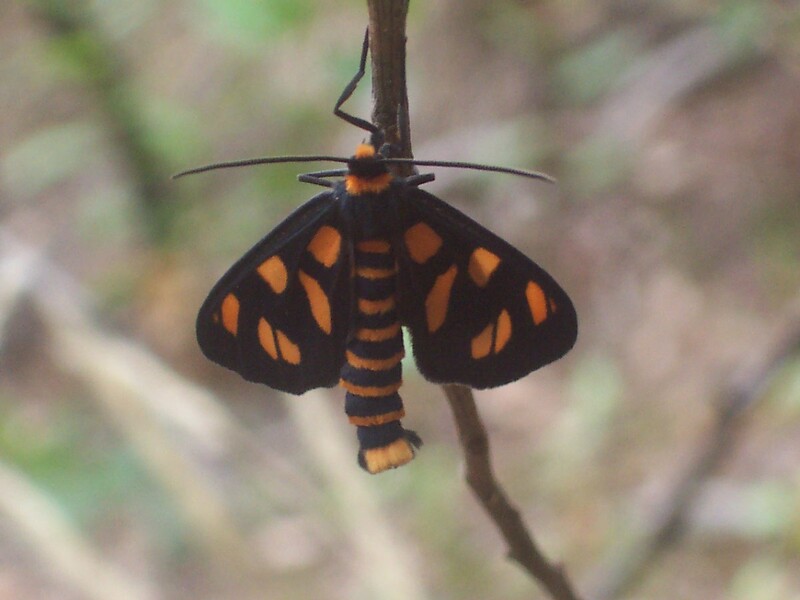 The habitat is in Coastal Tea Tree heath with a grass and bog sedge tussock understorey. To get to Howe Flat Track the best access (from the Princess Hwy) is via Maxwells Road, then to Mines Road, to Buckland Road, and then Lakeview Track. Note: Lakeview Track is 4X4 access only. In the summer months there are usually good numbers of White-throated Gerygone and Scarlet Honeyeater, and more recently White-cheeked Honeyeater. 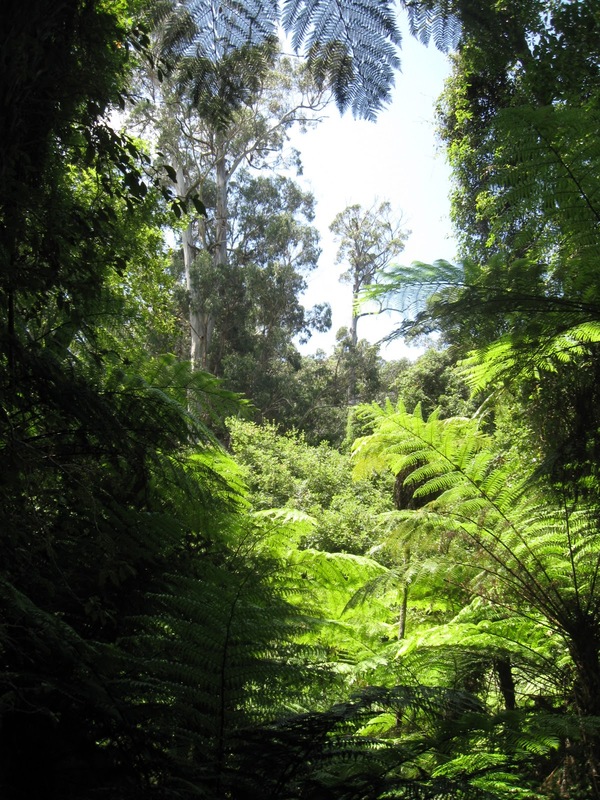 Maxwell’s Rainforest Walk in Nadgee Nature Reserve. 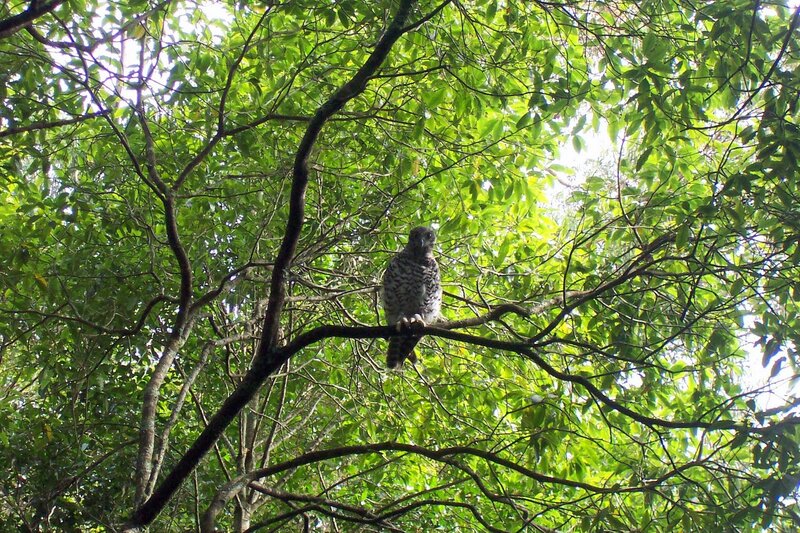 On the drive into Howe Flat along Maxwells Road (Wallagaraugh Forest Drive) it is worth stopping at the Maxwell’s Rainforest Walk (1.2 kms return), set within the 370 hectare Maxwell’s Flora Reserve. 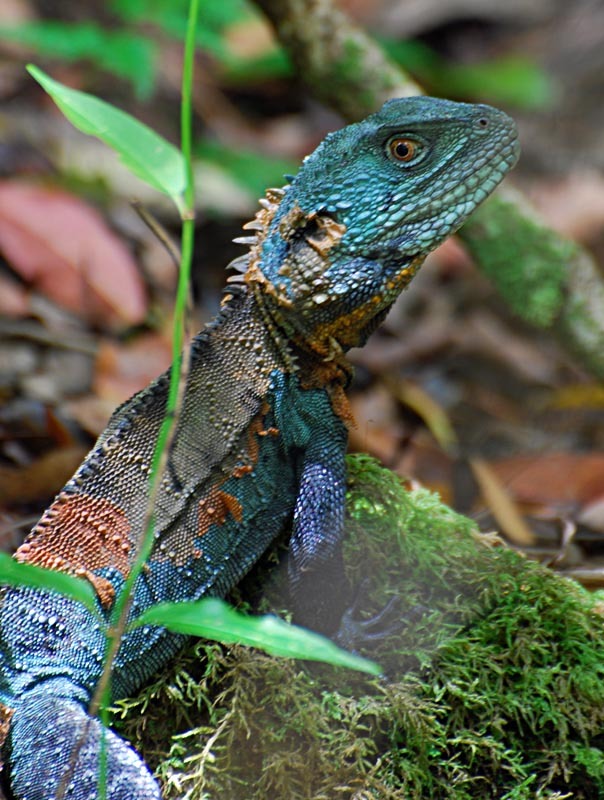 It’s an exquisite walk that guides you through a some pristine Lilly Pilly and Pinkwood temperate rainforest with a lush understorey of tree ferns, with mosses, lichens and ferns cling to massive fallen trees and rocks. Some of the birds seen here included Wonga Pigeon, Topknot Pigeon, Brush Bronzwing, Crimson Rosella, Fan-tailed Cuckoo, Black-faced Monarch, Cicadabird, Satin Bowerbird, Pilotbird, Red-browed and White-throated Treecreeper, Rufous Fantail, Superb Fairy-wren, Scarlet, Lewin’s, White-naped, Brown-headed and Crescent Honeyeater, Spotted Pardalote, White-browed and Large-billed Scrubwren, Brown Thornbill, Brown Gerygone, Eastern Whipbird, Pied Currawong, Golden Whistler, Grey Shrike-thrush, Varied Sittella, Grey Fantail, Rose Robin, Bassian Thrush and Silvereye.